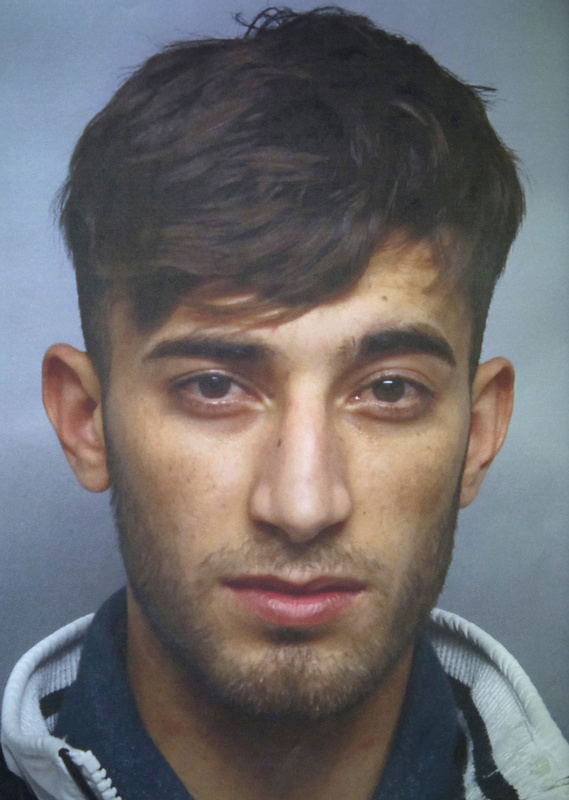 FRANKFURT, Germany (AP) — Germany's interior minister says an Iraqi asylum-seeker sought in the killing of a 14-year-old girl has been returned to face charges after fleeing to his native country. Interior Minister Horst Seehofer tweeted that Ali Bashar, 20, had been flown back to Germany Saturday after being arrested in northern Iraq. Bashar abruptly left Germany with his family last week, flying to Erbil, Iraq. The girl, identified publicly as Susanna F., had been missing since May 22 before she was found buried on the outskirts of the city on Wednesday. Killings by asylum-seekers in Germany have fanned tensions over the influx of more than a million migrants in 2015 and 2016, helping the anti-immigrant Alternative for Germany enter the German parliament last year.